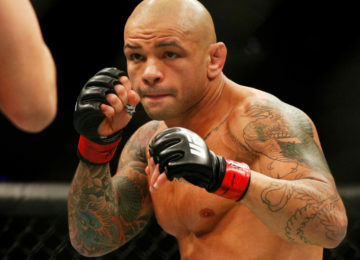 UFC 229 is 40 days away and the mind games have finally started. Conor McGregor has been quiet since the fight was announced – a fight most fans and experts consider the biggest fight in MMA history. But in true style, Conor went straight for the jugular in his first wave of mental warfare. 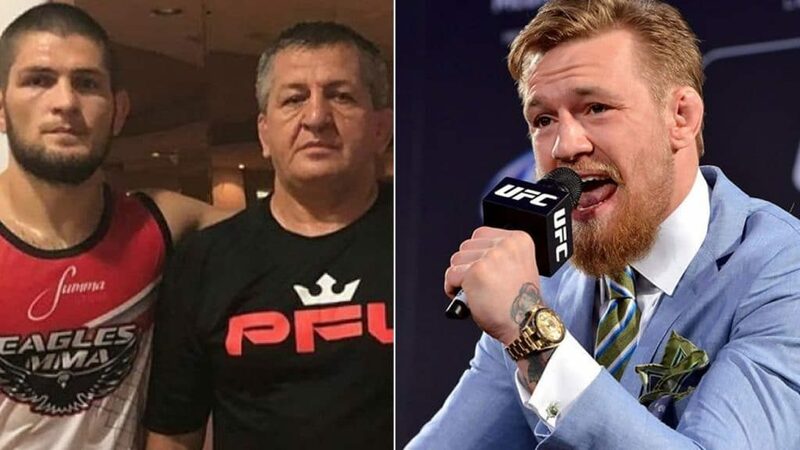 It is well known that Khabib Nurmagomedov owes his career to his father and has never failed to mention that in any of his post fight interviews. It will also be the first time Khabib’s father, Abdulmanap Nurmagomedov will get to corner his son in the UFC – after being finally granted a visa. This particular insult from Conor however, is as personal as it gets. Khabib Nurmagomedov has stayed quiet on the situation and has chosen to ignore this particular insult. Khabib’s father however took the high road and shared his thoughts to Grant Getadaryan of Sport24. One thing is for sure though – this rivalry is only going to get even more personal and ugly after a start like this.